Proposing to a loved one is a monumental life altering day. It marks the start of your new lives together. For years to come people will ask how you became engaged and hopefully you will have an awe inspiring story to share. That is where we come in. 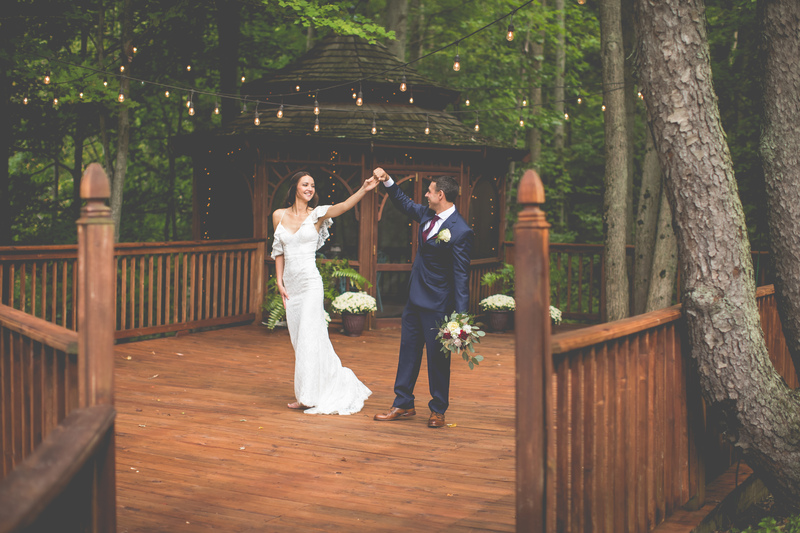 We offer some of the top places to propose in Michigan! 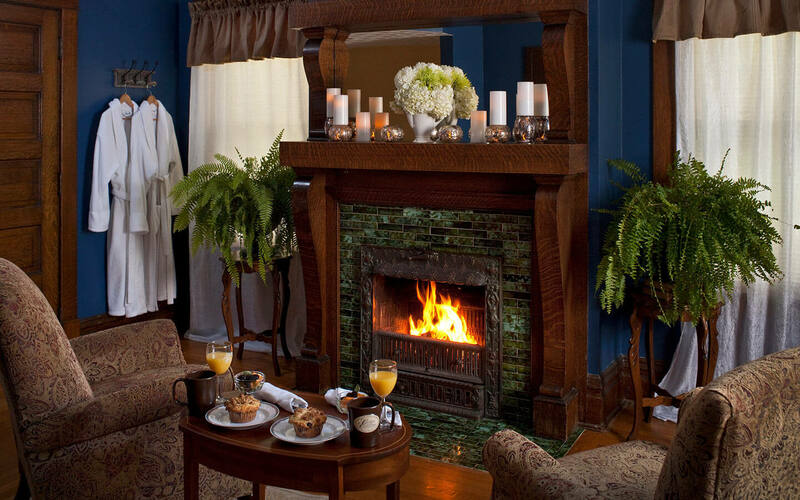 Imagine whisking your loved one away on a romantic getaway near Saugatuck. 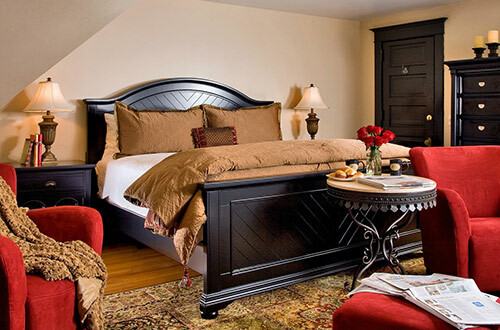 A top rated place for romantic getaways in Michigan we are the epitome of romance with our beautiful rooms with; fireplaces, Jacuzzi tubs and views of the lake. 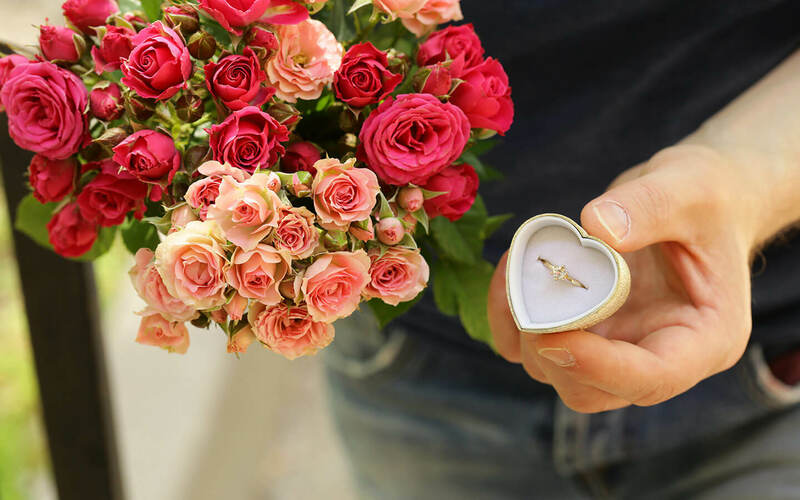 Imagine a rose petal covered bed, champagne waiting in the room, and chocolate covered strawberries after an exceptional dining experience on site. 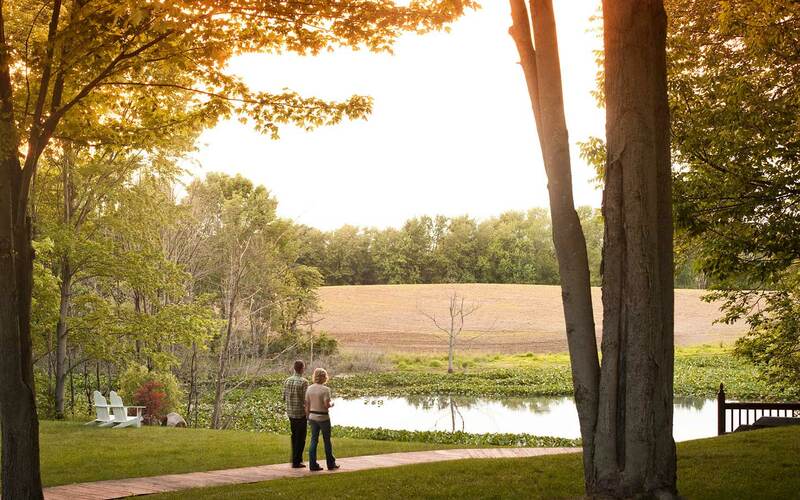 Wake to a beautiful sunrise and breakfast in bed, and then embark on an adventure on our 65 acres. 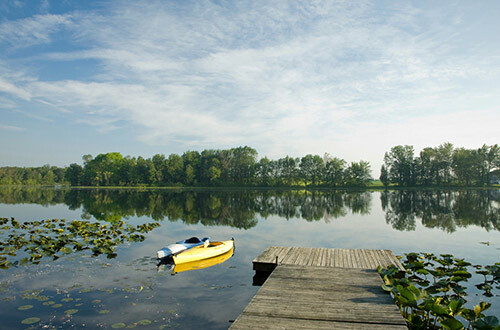 Our grounds include a pond, a beautiful lake and stunning walking trails. 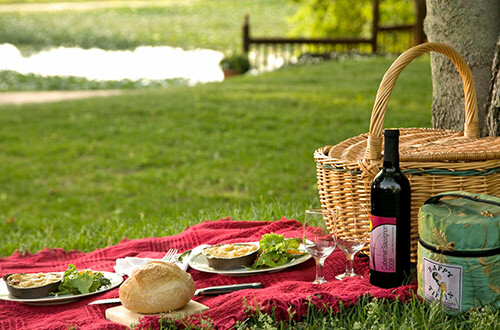 Enjoy a gourmet picnic, kayaking or snowshoeing in the winter. 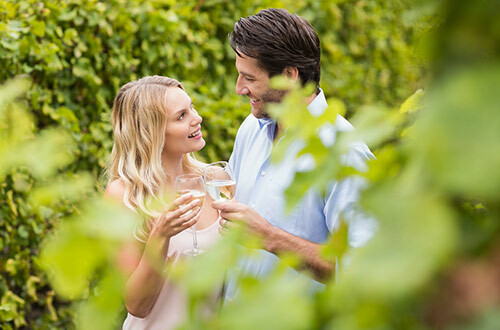 No matter the season we offer the perfect location for a memorable engagement. 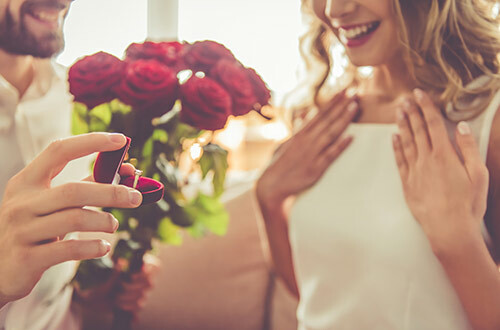 The beauty of the area and the great activities while on your engagement getaway will make staying with us perfect for your flawless proposal. We will help you plan and execute the most memorable day of your life. Contact us today at 269-673-8054. $395 per couple added to any two or more night stays in our secluded Camelot Suite.